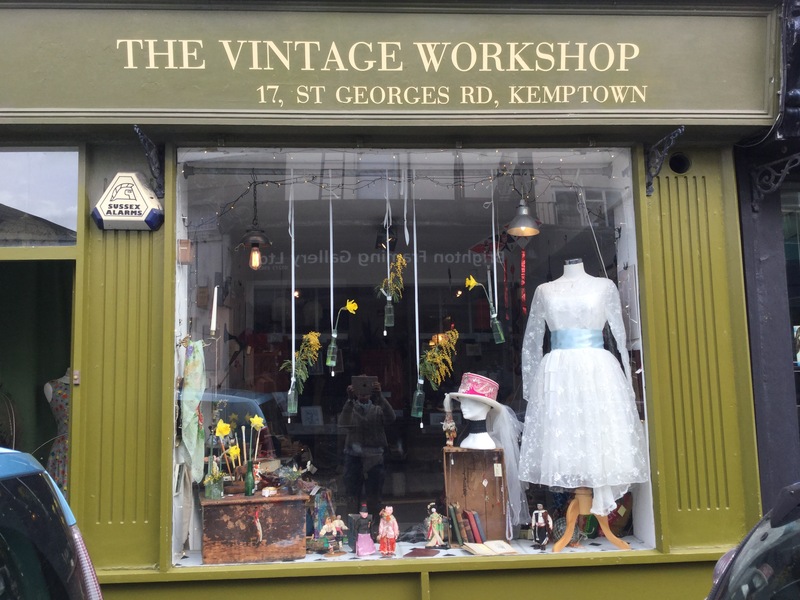 thevintageworkshopuk | Vintage shop in Brighton UK Selling clothes, furniture and homewares, unique and curious items, a bit of art. 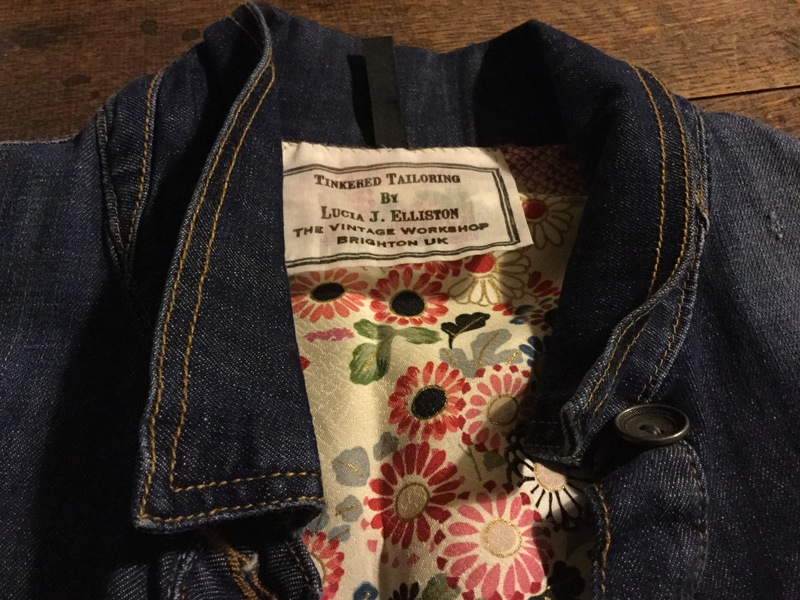 Quality handmade goods and clothes. 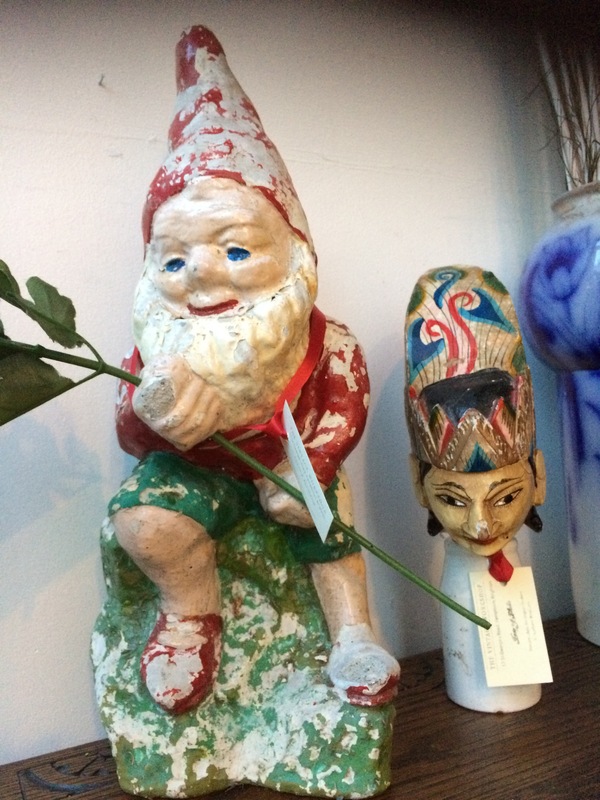 Plus so much more in a little shop in the heart of Kemptown Village.